Summer has finally hit the UK - hooooray! It's been a long time coming, that's for sure, so it seemed like perfect timing that I was contacted by Sunglasses Shop to offer one of my lucky readers a pair of RayBan Erika sunglasses. I have a pair of the glasses myself (in matte black) and I adore them! They are a classic, but feminine shape (although try telling that to my boyfriend who tries to 'borrow' them at every availability! ), really lightweight, and wearable. Sunglasses Shop give really fast delivery, and they arrived in a leather case with a RayBans cloth to keep them nice and clean. If you would like to win a pair of these gorgeous glasses for yourself, all you need to do is like the Sunglasses Shop facebook page, then comment below (along with a way for me to get in touch with you, should you win) saying which colour you'd like. Please note that the giveaway is open to international entries too. There's lots to choose from, from classic black or tortoise shell, to funky purple or red! You can check out the colour options on the RayBan Erika page. The giveaway will end on Friday 20th June - best of luck! What a great giveaway Alice, so great i have tried to enter 3 times already haha, they are gorgeous! I think I'd choose either the matte black or tortoise! Thanks for the chance! 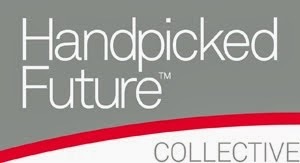 The ones that you have look fantastic! Perfect for summer. I'm already liking Sunglasses Shop on facebook. If I were lucky enough I would love the matt black. @_MrsBadger_ on twitter. I'd love a matte black pair of these, would be amazing for my honeymoon! Fabulous giveaway, I have liked the Sunglasses page on FB page as Jude Dunn. I would love the Matte Black pair. Hey I am in need of good pair of sunglasses I hope I win this one. 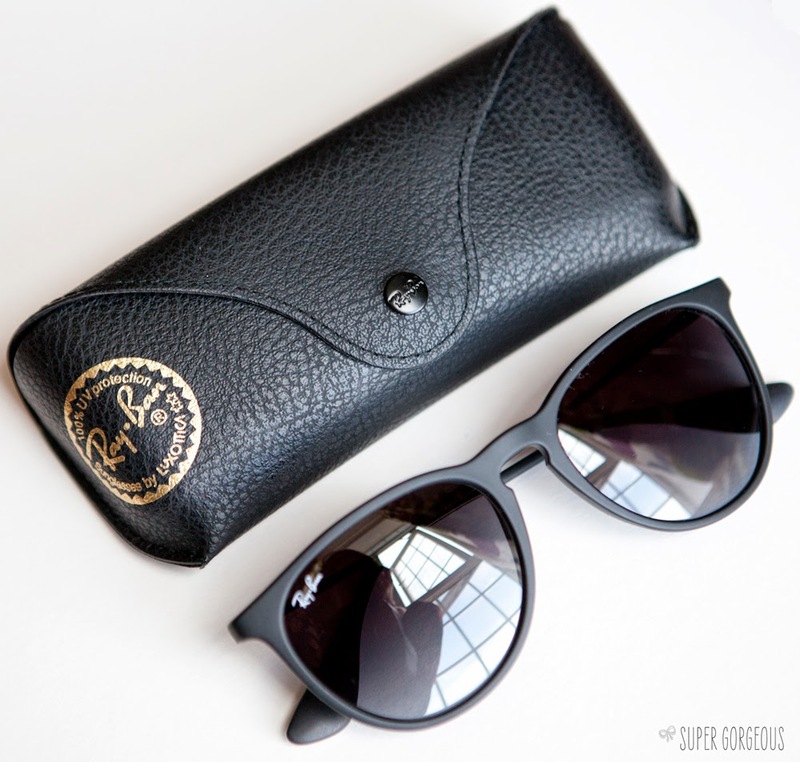 I would love to win Ray-Ban Erika in Black Velvet. Love the matte black ones! Fingers crossed for this giveaway. You look great in them Alice. If I was lucky enough to win this fab prize, I would love the matte black ones too! What a fabulous give away, the matte black ones are gorgeous. I love the matte black ones! Great range of colours but would have to opt for the matte black. You can't go wrong with Matte Black. I love the shape of these, a bit different from the wayfarers everyone has! I love the Matte Black colour, chic and would go with everything! These look gorgeous on you!! I'd live the Matt black pair if I win! Perfect giveaway for the summer (though up here in the norf it ain't so lovely..) I'd go for the matte black! Tortoise for me too ! Oh my goodness! A pair of matte black ones would be the perfect summer accessory!! I think the matte black ones are super chic! Ah! I love the matte black ones! The Matte black ones look completely gorgeous on you, I think the matte effect is so unusual and something I'd love. I have been lusting after these bad boys for an age!!! The tortoise shell is my favourite. I reeeeally like the Sand/Silver ones....oh and the purple! They really suit you hun! Would love these in tortoise shell :) great giveaway! 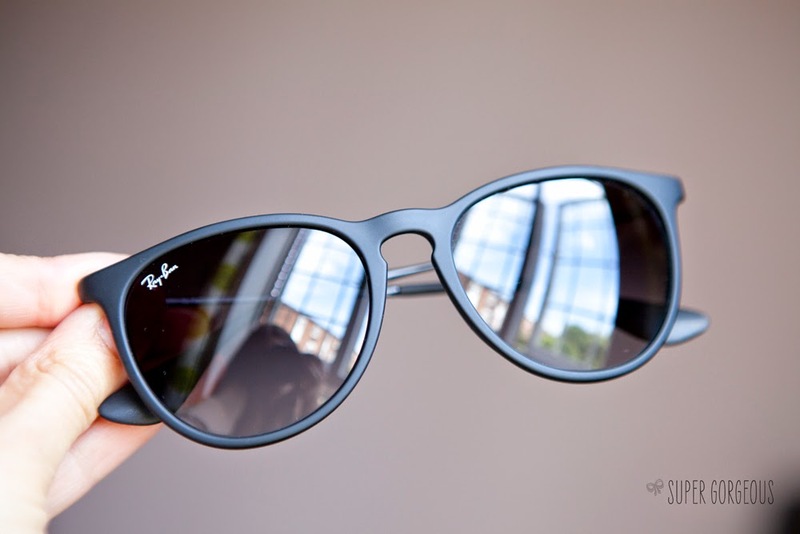 Hot sale cheap Ray-Ban sunglasses Online, Free shipping and Fast Delivery, Satisfaction Guaranteed. Those are pretty! I like the Dark Rubber Sand/Silver ones! They look fab - I love all the colours but I think my fav is purple velvet. These are gorgeous AND look amazing on you! I think I would definitely go with the matte black as well. love! I would love them in matt black! I like the matte black ones. I love your blog. I hope you were able to swap the zara coat in your haul ok, it looked gorgeous. I really like the toitoiseshell ones but the black ones look great on you. I would love the matte black ones, if I am lucky enough to win :) They look amazing on you! I would love the black matte ones, Alice! These are lush. I love the blue ones! 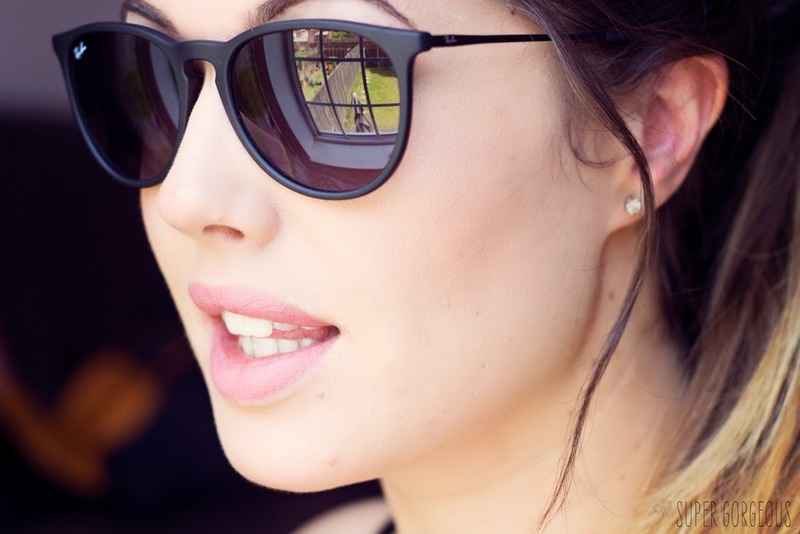 These sunnies look so stunning on you! Would love to win a pair of the violet ones - one of those gorgeous impractical things you would never buy yourself but still dream about! Wow! thank you for such an amazing giveaway! Oh my I would love to win the tortoiseshell ones so much, beauties ❤️ You look fantastic in your black ones! I love the violet ones! They're so unique. Great sunglasses! If I am lucky enough to win I would love the Erika Blue 60028G.